Contrary to other spills on your carpet, bleach spills result in spots as opposed to stains. This is because bleach actually removes the color from the carpet which results in unsightly faded spots that may appear as white, yellow or orange blemishes on your carpet. 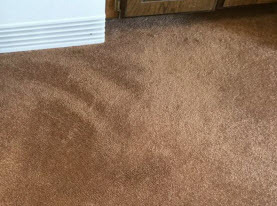 Agape Carpet Color Restoration can restore these spots and achieve a perfect color match, regardless of your carpet color and pattern! 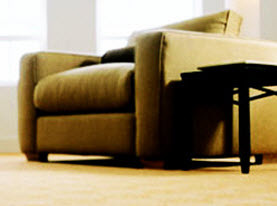 Whether from sunlight, chemical exposure or just wear and tear over time; carpets dull and fade. Agape Carpet Color Restoration can restore your carpets back to their original color via our professional color restoration services. Our specially formulated dyes are colorfast and permanent. In fact, freshly dyed carpet may be walked on right away! 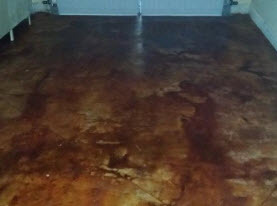 If you are sick of your current carpet color, don’t go to the expense and hassle of replacing it! Agape Carpet Color Restoration can change the color of your carpet to a beautiful new color; as long is it is darker than your current color. Call us out for a consultation to discuss the best options for you! Some stubborn stains can’t be completely removed via carpet cleaning alone. Old pet, coffee, red wine, juice and other stains can disappear before your eyes after carpet dyeing from Agape Carpet Color Restoration. 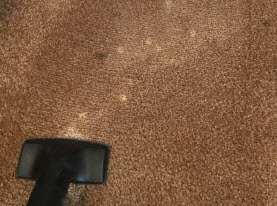 After inspecting your carpet, we will present a custom plan of action that to remove even the most tenacious stains. Agape Carpet Color Restoration offers many quality carpet services including cleaning, repair and dyeing. Contact us today to learn what we can do for you!